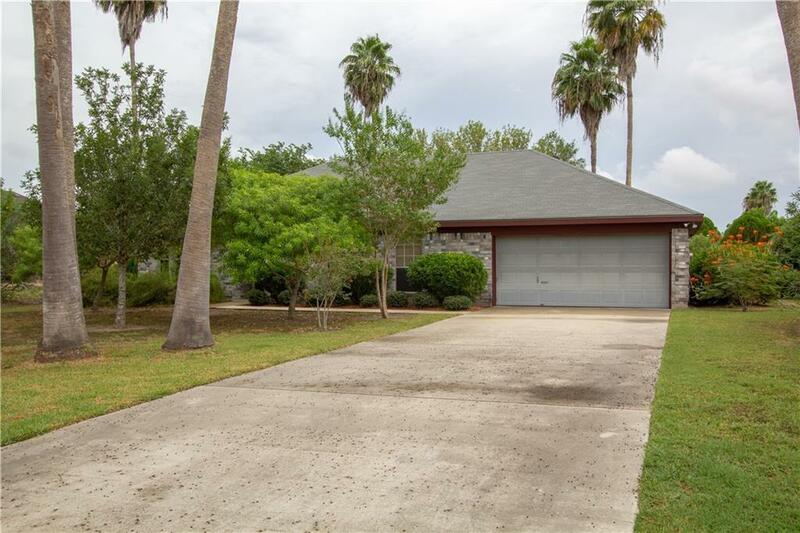 Escape to your own 1/2-acre refuge in a beautiful part of Harlingen that is close to everything yet provides quiet tranquility! 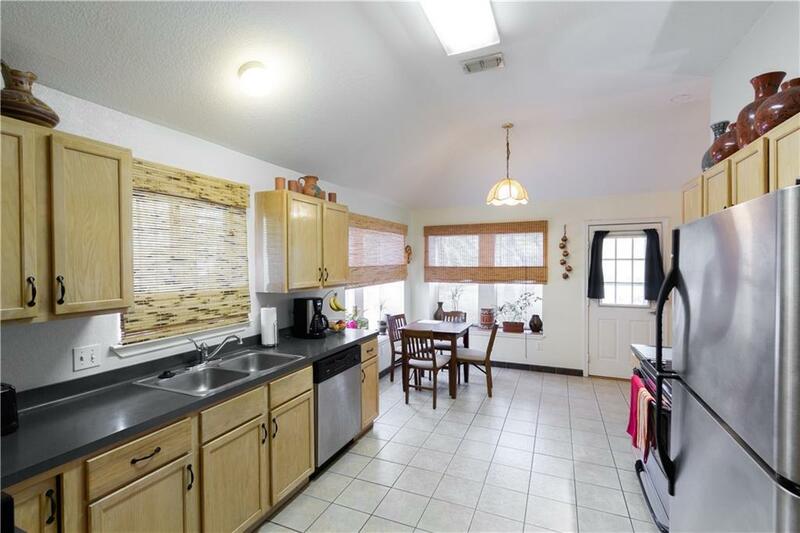 This very well maintained home has 3 bedrooms, 2 bathrooms, a 2-car garage and even a New Roof! Imagine coming home to a relaxing patio that overlooks your own serene retreat! The spacious kitchen permits more than one person and is open to a cozy breakfast nook and adjacent to the living room. The master suite, made up of two rooms, is ideal as a nursery or an office. The secondary bedrooms have oversized windows allowing a lot of natural light. This home is also very energy efficient having additional insulation and a conscientious water heater and air-conditioning system. Come see why you want to make this your new home! 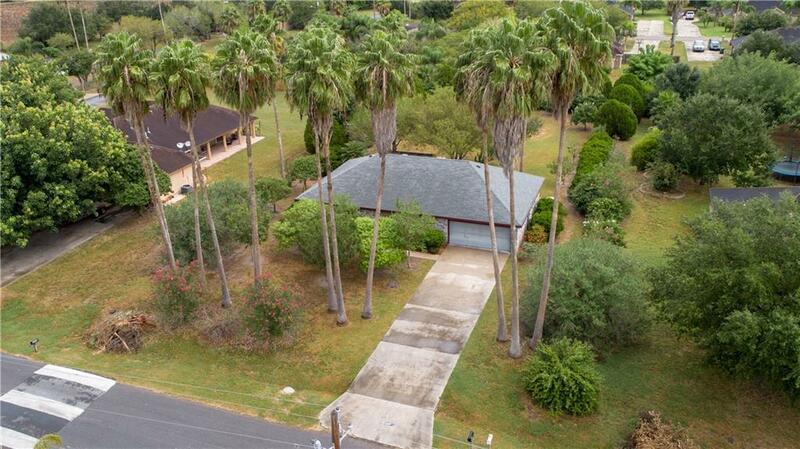 Listing by William Hovel of Big Realty.